DYNALABS is much more than a contract laboratory. We are problem solvers and solution providers. 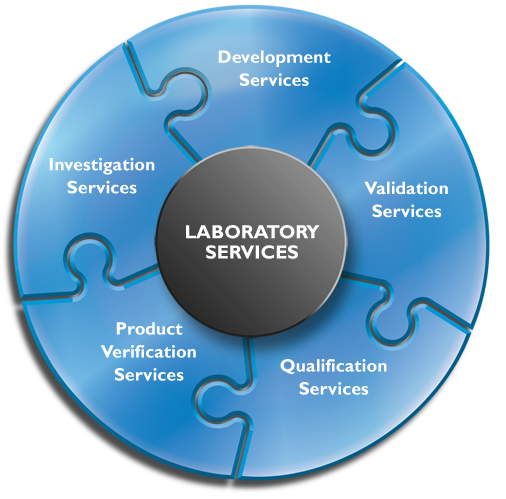 We facilitate success, by coupling our extensive experience and knowledge with our Laboratory Services, to help our clients establish and continuously improve on the systems they use to produce their products and services. For additional information, please hover over, or touch a puzzle piece.. 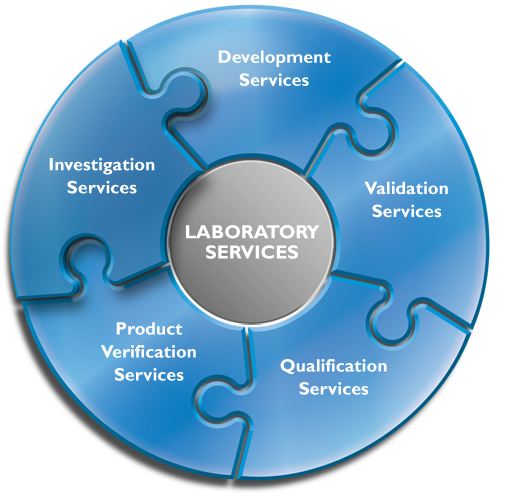 Projects associated with investigation services require a pre-approved quotation, with clearly defined objective, schedule, and deliverables. 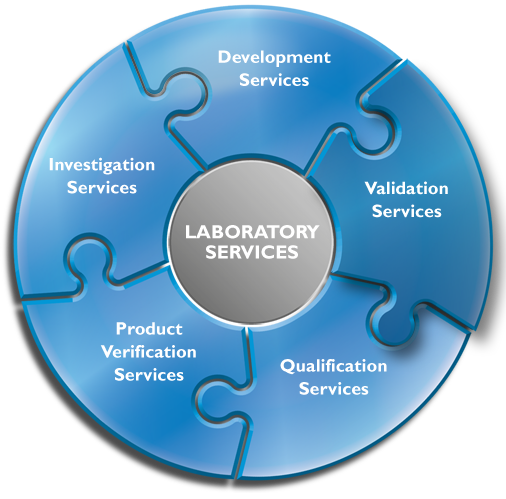 Projects associated with product verification services may require a pre-approved quotation, with clearly defined objective, schedule, and deliverables. 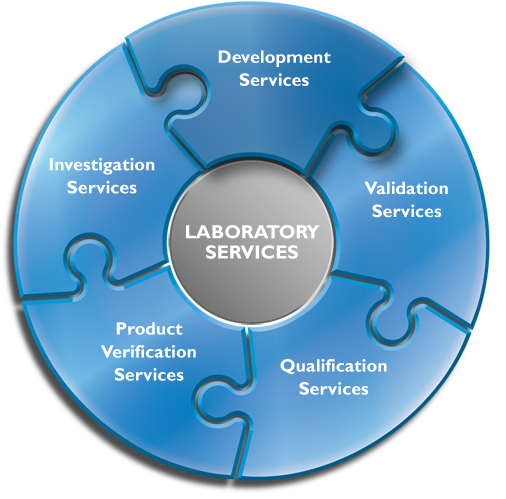 Projects associated with qualification services require a pre-approved quotation, with clearly defined objective, schedule, and deliverables. 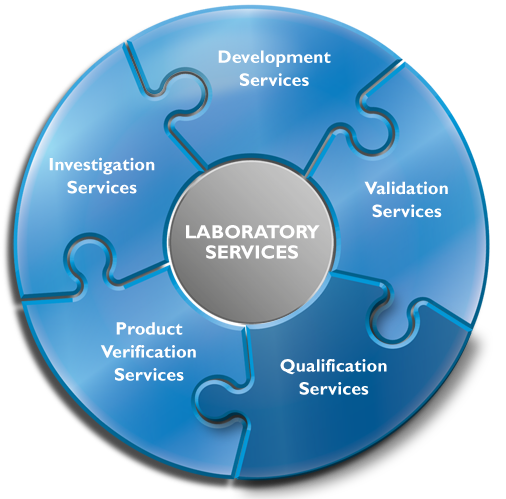 Projects associated with validation services require a pre-approved quotation, with clearly defined objective, schedule, and deliverables. Projects associated with development services require a pre-approved quotation, with clearly defined objective, schedule, and deliverables.